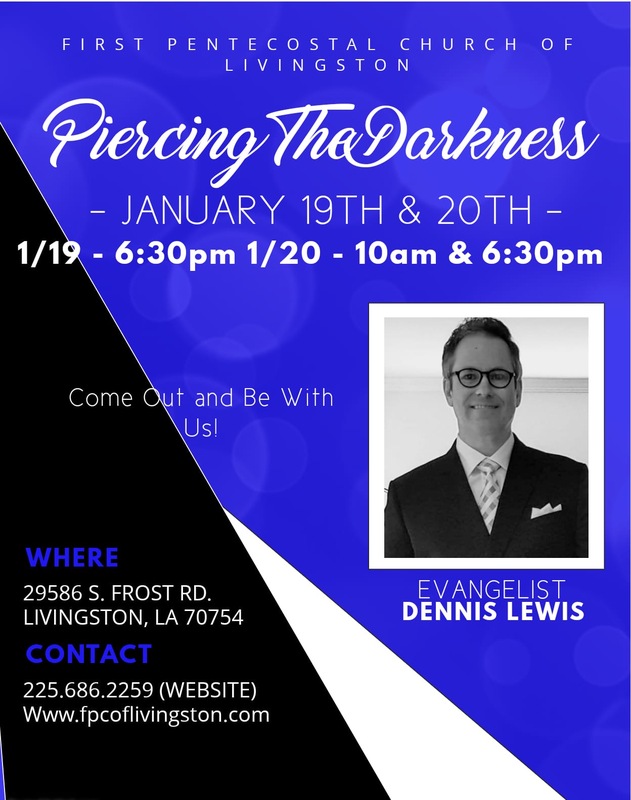 Come out and be with us as we hear from Evangelist Dennis Lewis. 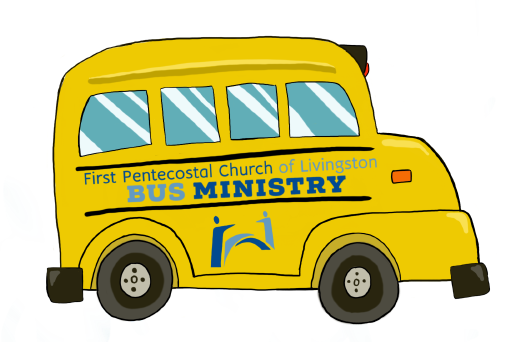 First Pentecostal Church is located at 29586 South Frost Road in Livingston, Louisiana. 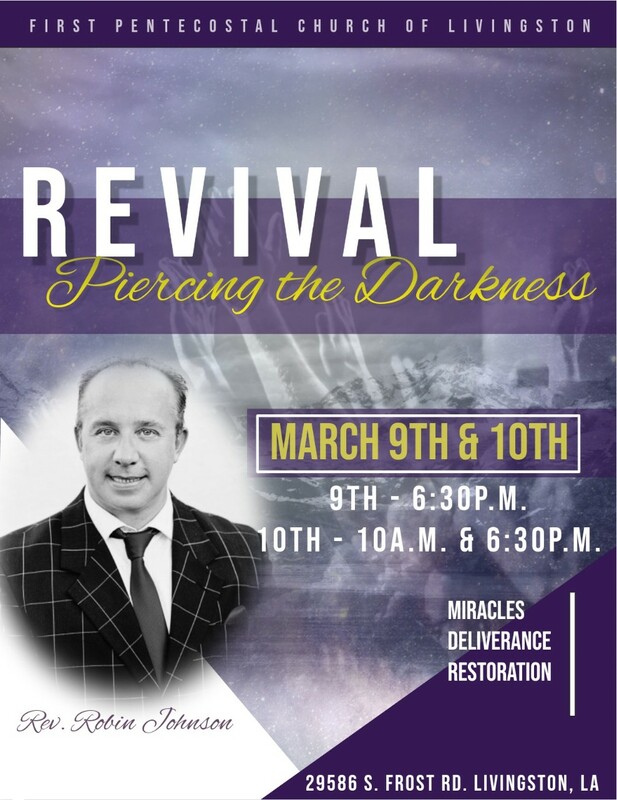 If you need help finding the church or have any questions, please call (225)686-2259. Fundraiser after Morning and Evening services. Get Smart with the Thesis Theme from DIY Themes!